Blood Thirsty Piranha is waiting for their some food! 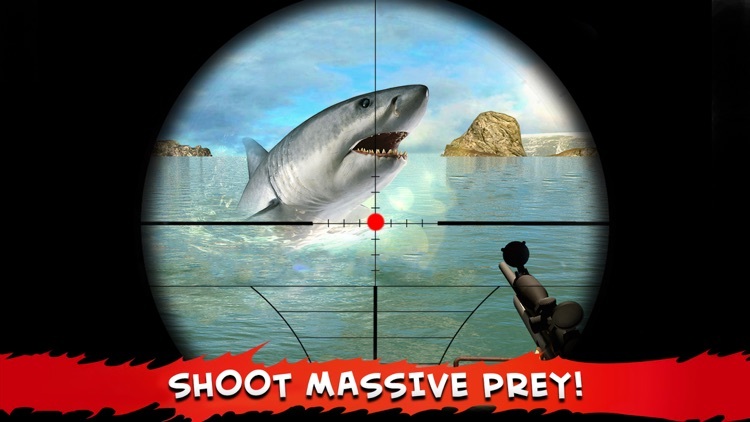 They even get closer to you, hunt them by using your sniper rifle to shoot massive prey. 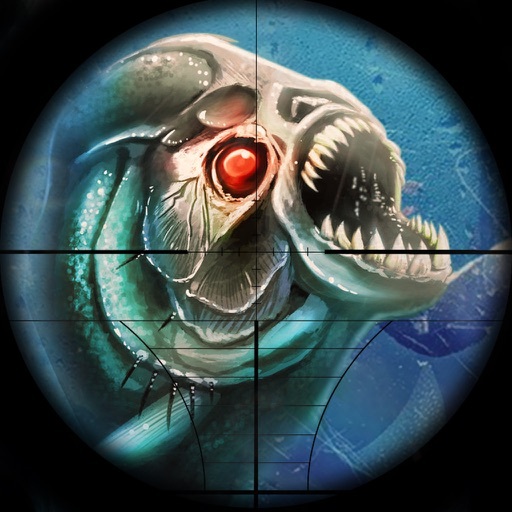 Take control of a very Dangerous Piranha in this action packed aquatic adventure game. 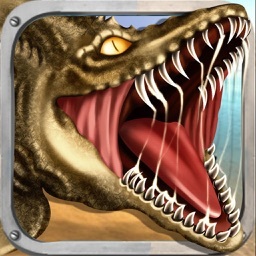 It is Number#1 app on iPhone and iPad in over the Globe. 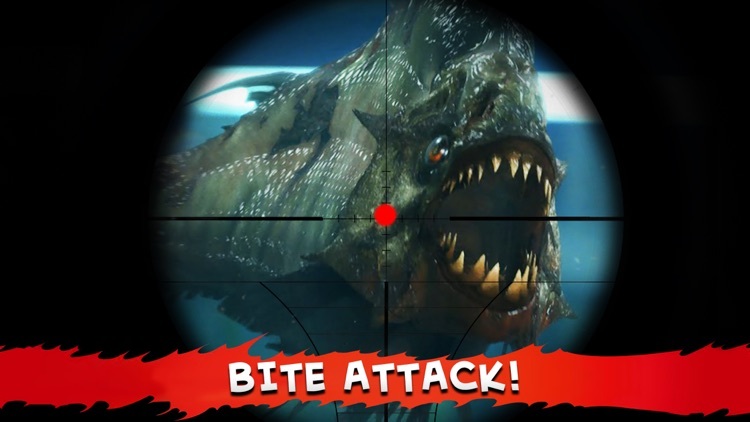 Go for hunting challenge and kill the attacking Piranha before it attacks on you. 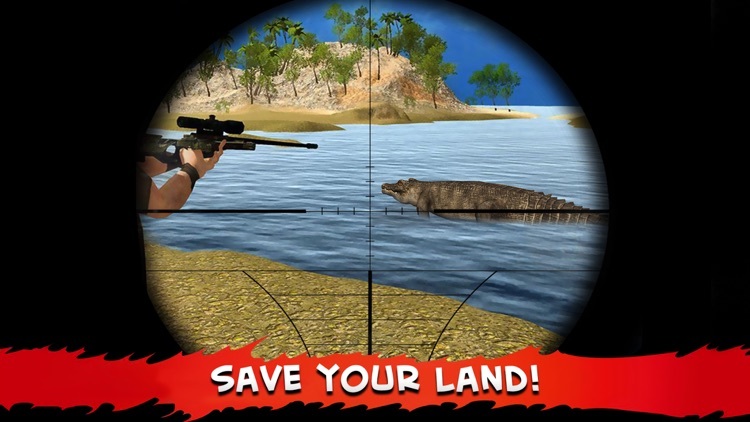 Test your shooting skills! 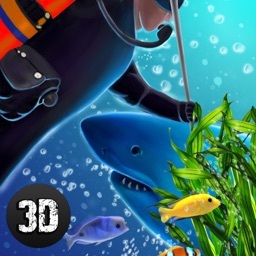 Survive at sea carefully. 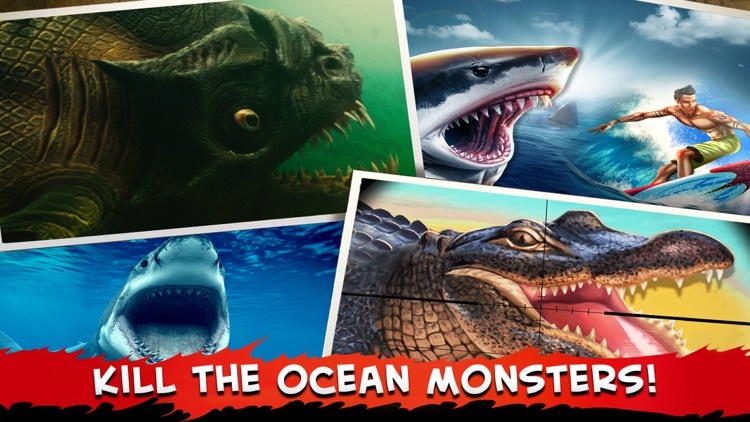 Download now "Hungry Piranha Hunting" to start shooting these dangerous sea animals! 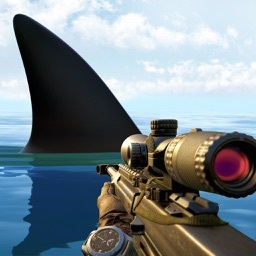 Swipe your finger to set target. 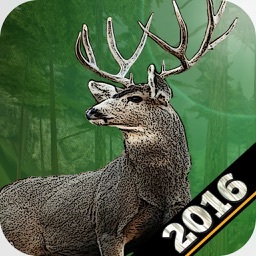 Select your favorite sniper gun, The arrows on the left let you move forward, backward, left and right. 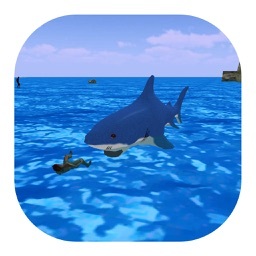 Your goal is to hunt a target number of Shark and Piranha in given time to clear the level. Play! 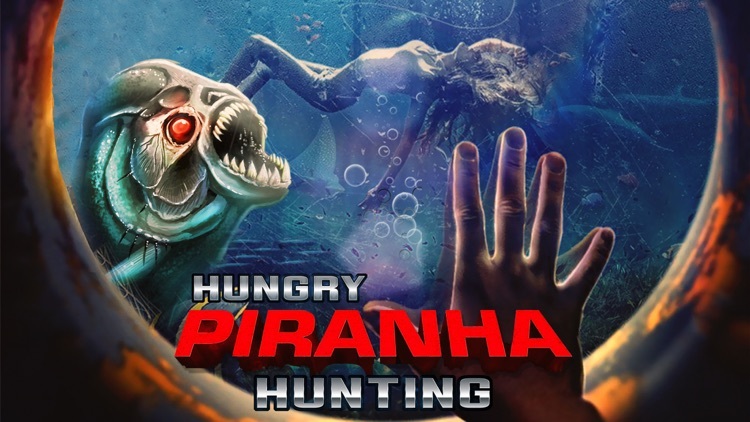 Become a Piranha Hunting Hero!